The cryptocurrency industry is prone to pump-and-dump schemes for quite some time now. This tends to happen with small-cap altcoins on a regular basis. Things get a lot more confusing when exchanges publicly announce they will pump specific coins as well. It is unclear what YoBit is thinking at this point. The YoBit exchange has always been controversial. It primarily supports currencies and tokens no one has ever heard of, which makes it a good place for pump groups to make some quick money. 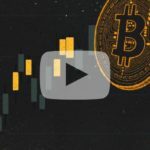 Concerns regarding cryptocurrency trading volume being faked have become more apparent over the years, and small altcoin exchanges have been scrutinized because of it. Although it is unclear of YoBit is subject to fake volume, their current method of approach does not instill a lot of confidence. More specifically, the exchange has made it clear they are launching their own pump group in the future. The exchange itself will buy 1 Bitcoin’s worth of a specific currency every 1-2 minute 10 times. In doing so, the price of said coin will be inflated massively, as well as its trading volume. Whereas some people assumed this was a joke at first, it would appear the claim is nothing but legitimate. A dedicated pump page has been added to the YoBIt exchange, further causing confusion as to what is going on exactly. Some users assumed a phishing page was created tot rick YoBit users into giving up their credentials, yet the pump page is effectively hosted on the exchange’s normal website. The exact purpose of this new “feature” is very difficult to gauge at this point. 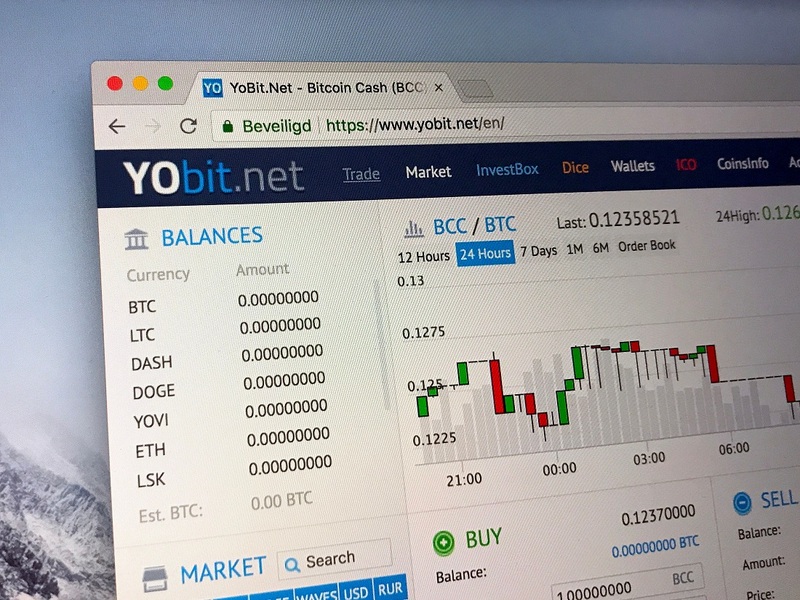 After all, it is still possible YoBit is trying to send a clear message to the cryptocurrency community rather than actually pump coins. Their complete lack of communication regarding this particular project has people genuine concerned, and a marketing stunt like this can cost the company a lot of clients in very quick succession. This “pump timer” will not help YoBit’s reputation by any means. A fair few currencies listed on the exchange are dead or were simply designed to serve as a money grab. 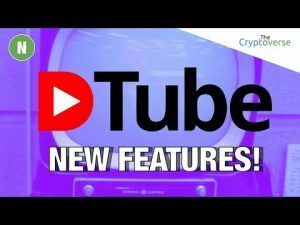 Additionally, the platform simply does not have the best of reputations, as some coin developers have – unsuccessfully – tried to get their project delisted from the exchange due to this negative association. All of this goes to show the need for decentralized crypto trading platforms. With centralized entities, fake volume, pumps, and odd marketing stunts will remain ever present and give the industry a bad reputation. 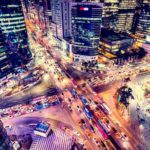 It will be interesting to see how this venture plays out for YoBIt. The post YoBit Exchange Announces “Pump Timer” For Random Altcoins appeared first on NullTX.